Ares Games will attend Essen Spiel 2015 (Hall 3, Booth E100, October 8-11, Messe Essen) presenting three new releases: the euro game Odyssey – Wrath of Poseidon, the card game Jolly Roger, and the kids and family game Quickpick. On the gaming tables at the Ares booth, players will also find the storytelling game Co-Mix and the new expansions for Galaxy Defenders, Operation Strikeback and Extinction Protocol. 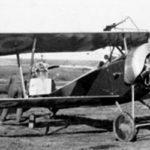 Visitors will have the chance to take a look at the huge WW1 Wings of Glory bombers, the Handley-Page 0/400 and Zeppelin Staaken R.VI, scheduled for release before the end of the year. Sword and Sorcery: early preview at Spiel. 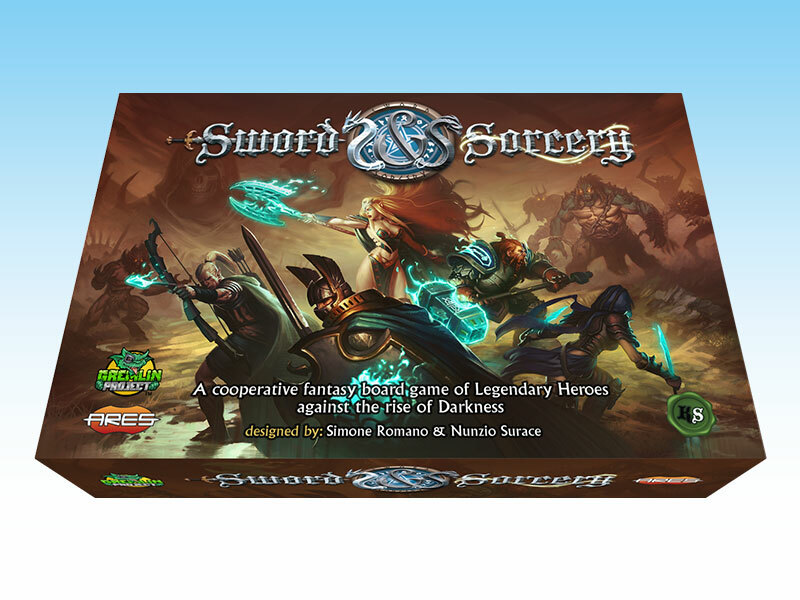 At the show, Ares also presents to the public an early preview of Sword and Sorcery, the epic-fantasy cooperative board game to be launched on Kickstarter on October, 15th. In the game - designed by the same team who created Galaxy Defenders - one to five players control heroes with unique powers, fighting against the forces of evil. A prototype version of Sword and Sorcery will be playable at Ares’ booth during the Spiel. 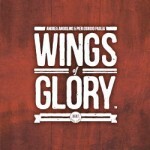 In addition to these items, the Ares Games’ booth at Spiel will also conduct demos of several games from our different lines, such as Wings of Glory, Sails of Glory, Dino Race, and more. Jolly Roger: the first card game by Ares. 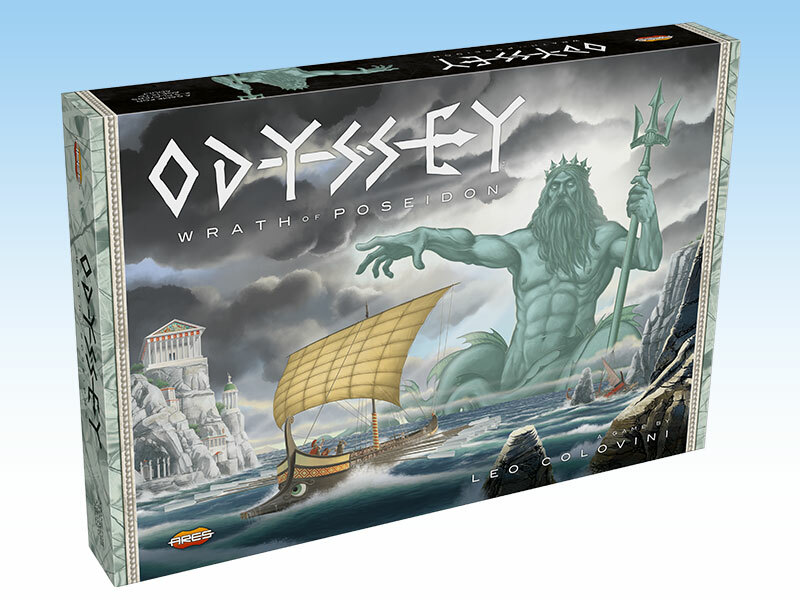 Odyssey - Wrath of Poseidon, a deduction game for 2 to 5 players, designed by Leo Colovini. The war is over, and the Greek ships are trying to sail back to their homeland after a long absence. They need to reach the Sacred Island to make offerings and prayers to the gods, but the irascible Poseidon will use all his powers to prevent them from getting there. Jolly Roger – The game of Piracy & Mutiny, created by Fréderik Moyersoen, is the first card game published by Ares. 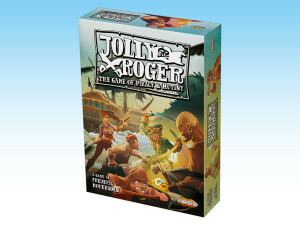 Fun, rowdy, fast, and easy to learn, Jolly Roger can be played with 4 to 10 players. Players are the crew of a pirate ship, ready to do anything to collect the highest amount of gold and become the richest pirate in Tortuga! 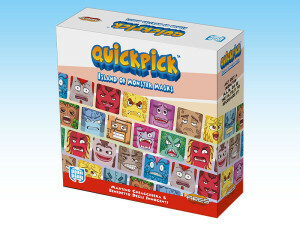 Quickpick - Island of Monster Masks is an easy, funny, and original game, suited for players of all ages. It’s the first game of an innovative new line of gameplay based on choosing and taking actions quickly, using different perception skills, such as recognition of expressions and sounds. In the Island of Monster Masks, players arrive at an island inhabited by strange creatures and began to fit in by wearing big masks themselves, but then, they can no longer recognize one another among the island inhabitants. 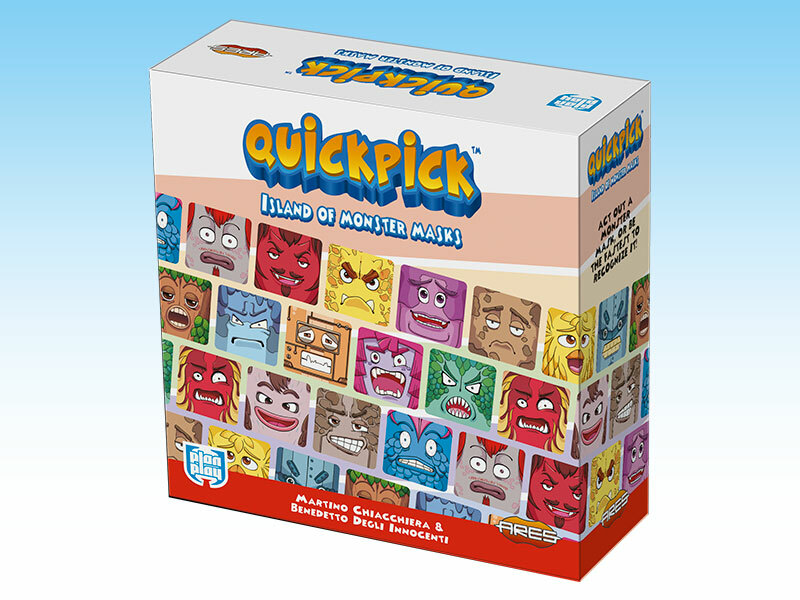 Quickpick: an easy, funny, and original game. The new expansions for Galaxy Defenders, Operation Strikeback and Extinction Protocol, recently released, are set after the Agency has won the battle on Earth, as narrated in the storyline of the Core Set campaign. In Operation Strikeback, the Agency faces the new Alien menace, launching a strike against the Invaders’ base on the Moon, with the help of new, genetically modified agents. In Extinction Protocol, it’s time for the final assault on the Alien home planet, and Agents are equipped with a new generation of weapons and wear awesome Power Armor, to fight the deadly perils and the worst enemy they have ever faced. The storytelling game Co-Mix, released by Ares for the English worldwide market, is also on demo at Ares’ booth. Up to 10 players craft their stories by laying out several cards to create a full blown comic book page, playing individually or in teams. Each player creates the story based on the same title, choosing the kind of story to tell – noir, horror, adventure, romance, and decides if it will be funny, scary, exciting, or moving. The best stories are voted by the other players in a unique scoring system. Visitors will also have the chance to see the WW1 Wings of Glory “Giants of the Sky.” The bombers Handley-Page O/400 and Zeppelin Staaken R.VI will be on display in Ares Games booth. These Special Packs, funded in a successful Kickstarter campaign earlier this year, will be available before the end of the year, after shipping to the Kickstarter backers. Visit the Ares Games’ booth at Essen Spiel 2015, at Hall 3-E100!